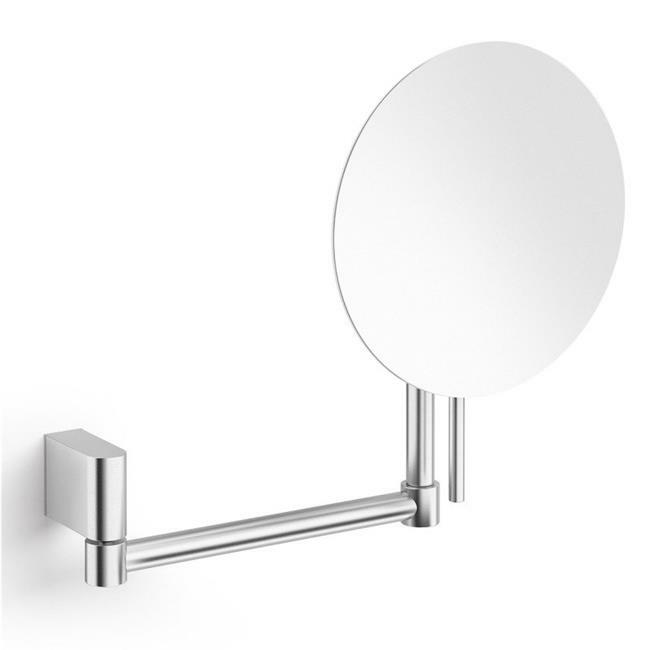 This swivelling cosmetic mirror is a part of the ATORE bathroom line. Its sleek design blends effortless into any bathroom, while its stainless steel finish adds a glam touch to your decor. The 5:1 magnification making it the perfect for your bathroom, guest bathroom or vanity ensemble. German design.